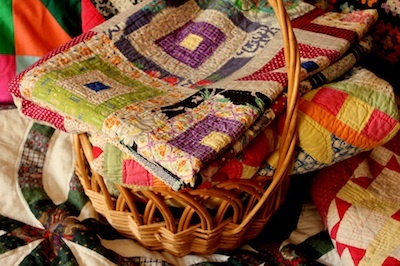 This recipe was originally posted on Amish Wisdom a few weeks ago, but I’ve had several requests to feature it on my blog too. It’s delicious! The newest book in the Honeybee Sisters series, Like a Bee to Honey, came out on August 30, and I am as excited as a bee on a honeysuckle bush! Rose Christner, the youngest of the Honeybee sisters, is timid and cautious, but she’s not shy in the kitchen. 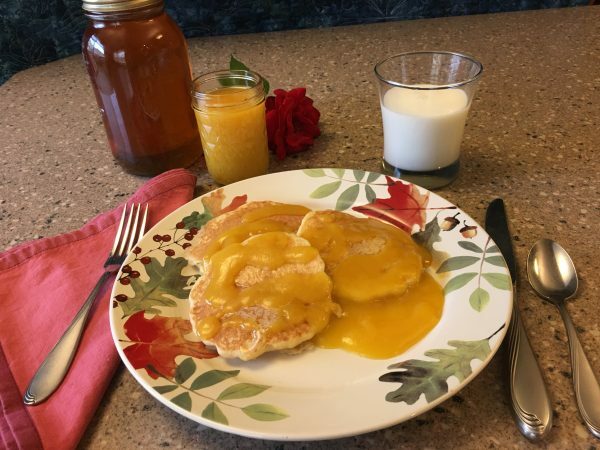 One of Rose’s favorite recipes is Honey Whole Wheat Pancakes, which she makes for Josiah Yoder and his energetic nephews in Like a Bee to Honey. 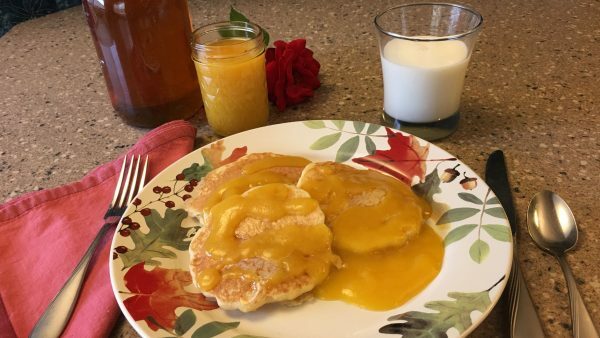 Honey Peach Syrup is definitely something Rose would make to go over her pancakes—especially this time of the year when the peaches are ready! This is a simple recipe with only three ingredients, and it looks, smells, and tastes delicious. This recipe makes enough for my husband and I to be in pancake heaven with just a little left over. If you are baking for a crowd, I would recommend quadrupling this recipe. Peel peaches and dice. 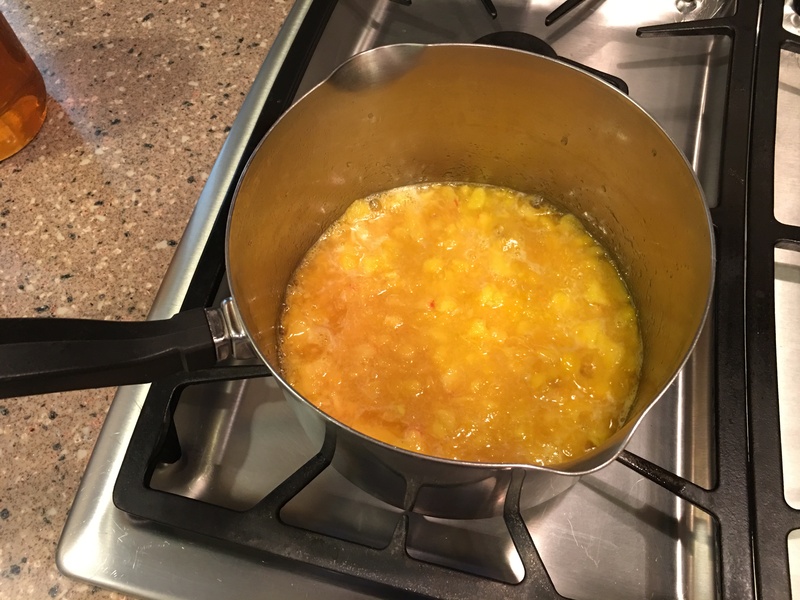 Put peaches in a medium saucepan and stir in honey and lemon juice. 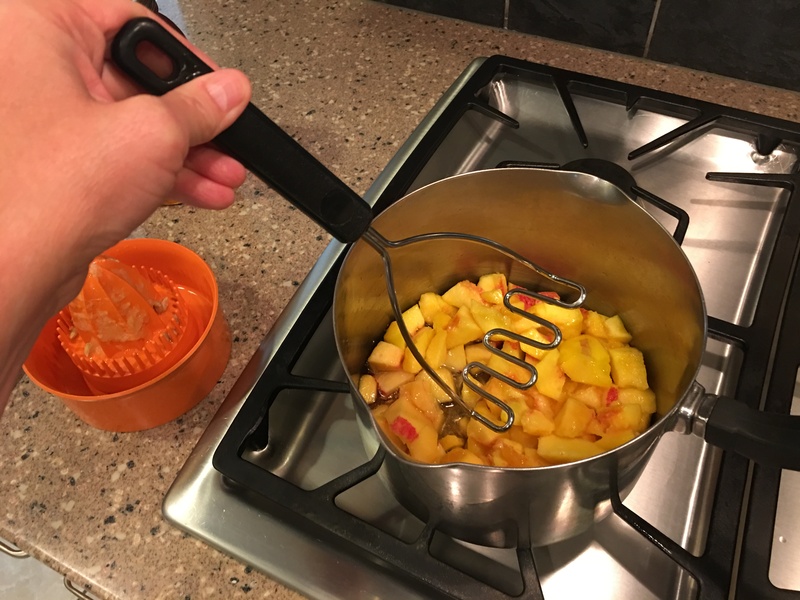 Turn stove to medium-high and mash ingredients together with a potato masher while heating. 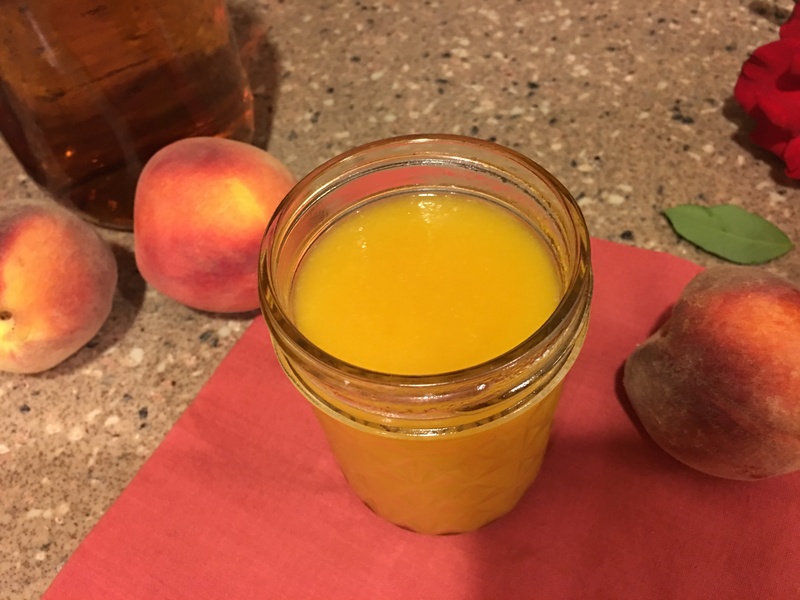 Unless the peaches are extremely ripe, they won’t mash down all the way. That’s okay because you’re going to put them in a blender. (If you’re Amish and don’t use electricity, your syrup is going to be a little lumpy.) 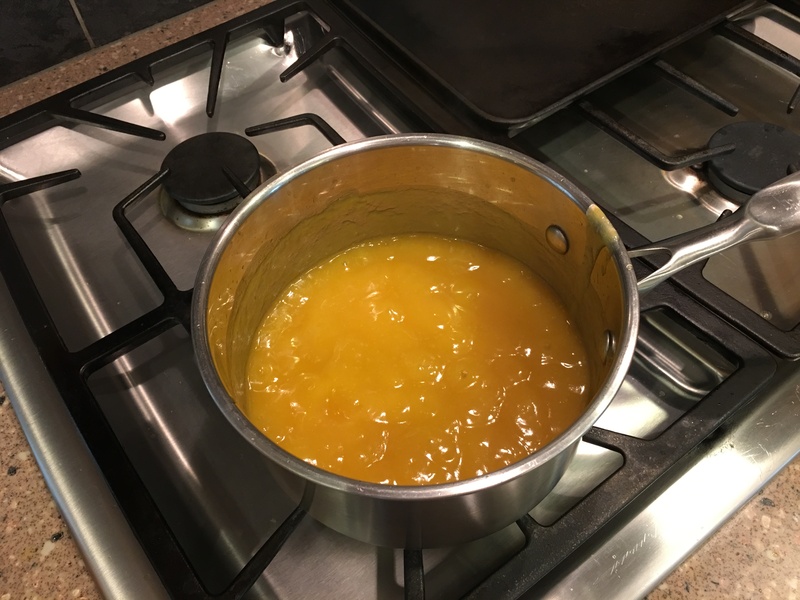 Once the peaches are slightly broken down and blended well with the honey, bring the mixture just to a boil and remove from stove. Transfer mixture to a blender and blend until smooth. Pour the mixture into a clean saucepan. This pancake recipe appears at the back of Like a Bee to Honey. It is my favorite breakfast recipe. Step 1: Have a hot griddle greased and ready. Step 2: Put the buttermilk in the blender and turn the blender to the highest speed. Slowly pour the whole-wheat kernels into the blender. It will sound like popcorn popping. Blend until the popping sound is gone. Add cornmeal, eggs, honey, and salt. Step 3: After mixing well, add baking soda and baking powder and blend for 20 seconds. The batter will rise fast! Pour dollops of batter onto hot griddle and brown on both sides. The Gold Diggers Book Collection! The Letters Are in the Mail!